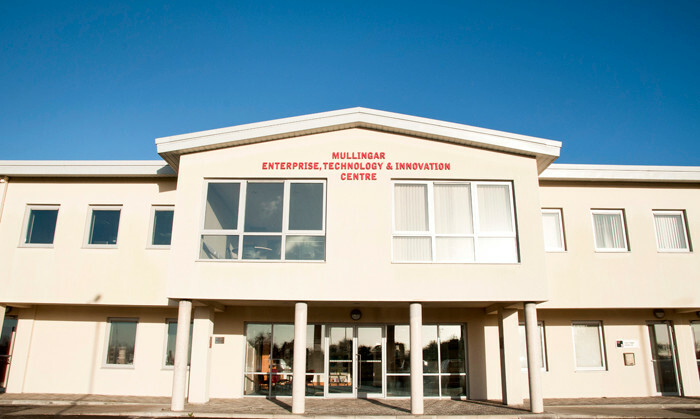 Opened in 2009, The Mullingar Enterprise, Technology and Innovation Centre (METIC) was set up to build on the success of The Enterprise Centre at Bishopsgate St., by providing a number of larger Enterprise spaces (ranging from 500 to 2000 square foot) to facilitate enterprise and job creation in Mullingar. Affordable accomodation for start-up enterprises. Flexibility of space to meet the specific requirements of each new business. Shared support facilities: e.g. 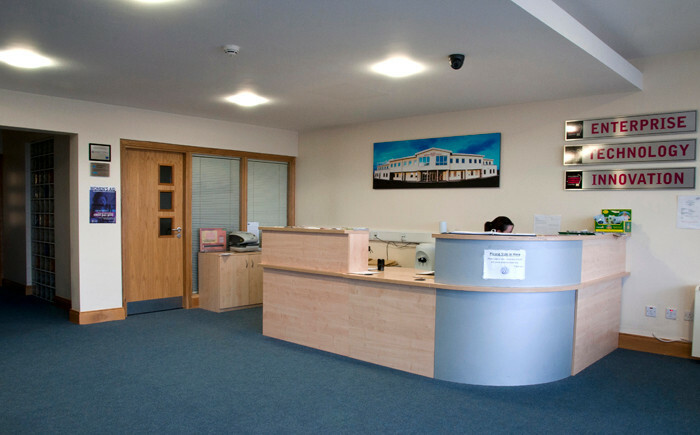 telephone, meeting rooms, reception, canteen etc. Access to financial support and enterprise support agencies.